How exciting is playoff time?! 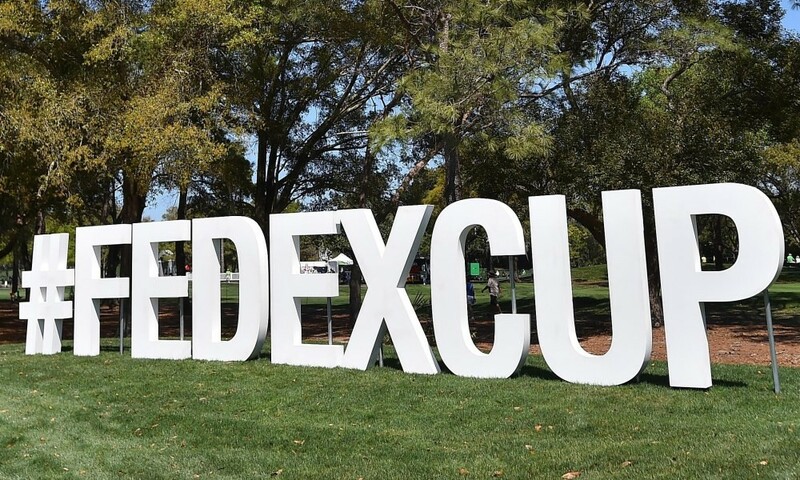 This week, the Top 125 from the 2017/18 PGA TOUR season will start their journey towards the FedExCup at The Northern Trust at Ridgewood CC, New Jersey. Diane is back from Scotland and on this podcast she catches up with Steve Elkington to breakdown the format of the playoffs, look at the 10 Secret Golfers we have in the field and how their seasons have shaped up. Also, Elk talks a little about early Ryder Cup predictions.